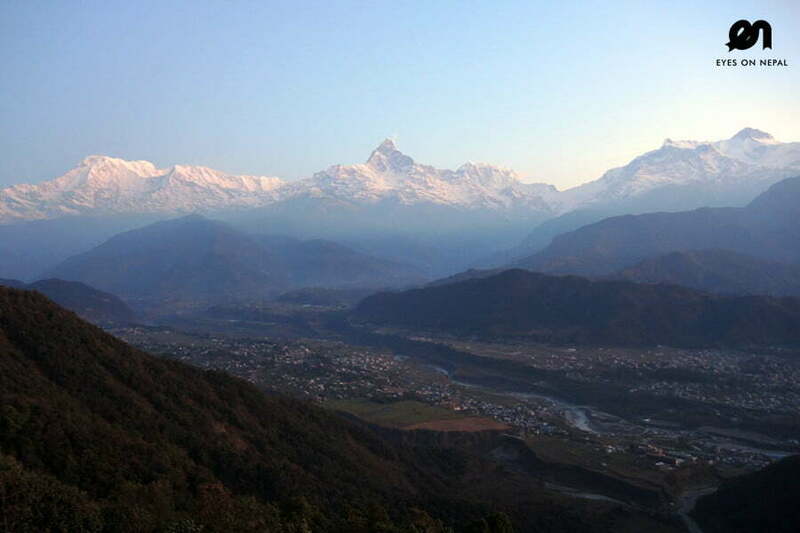 Trekking is synonymous with Nepal. 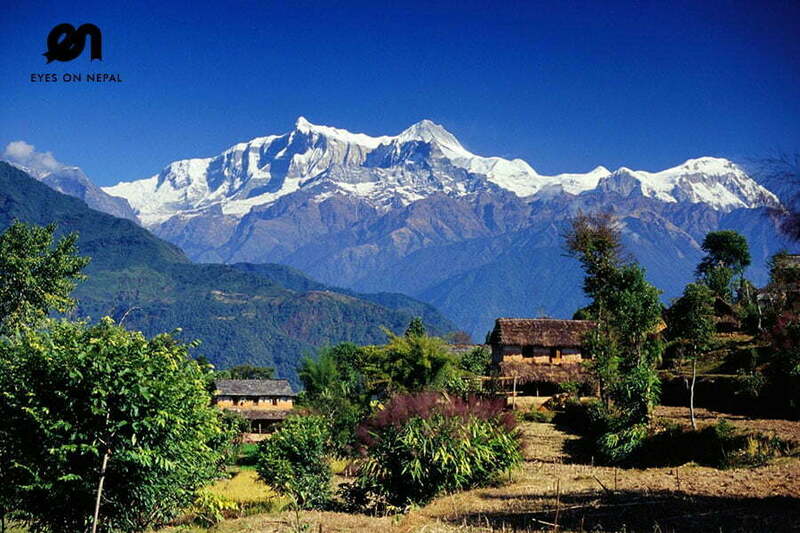 Just about every tourist has a dream to trek in Nepal, and experience what it is like to trek in the laps of the Himalayas. 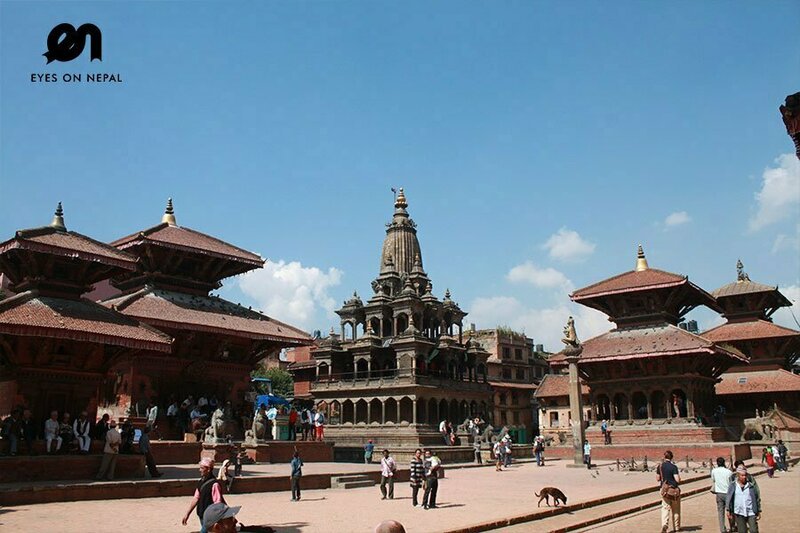 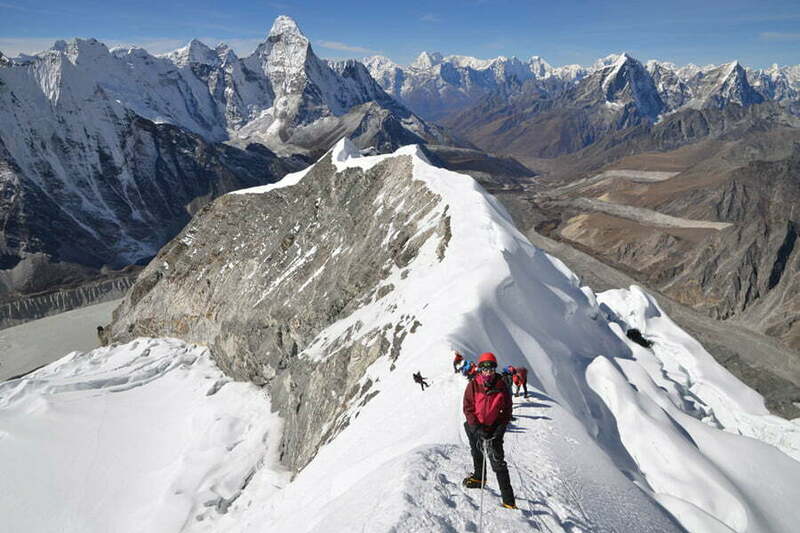 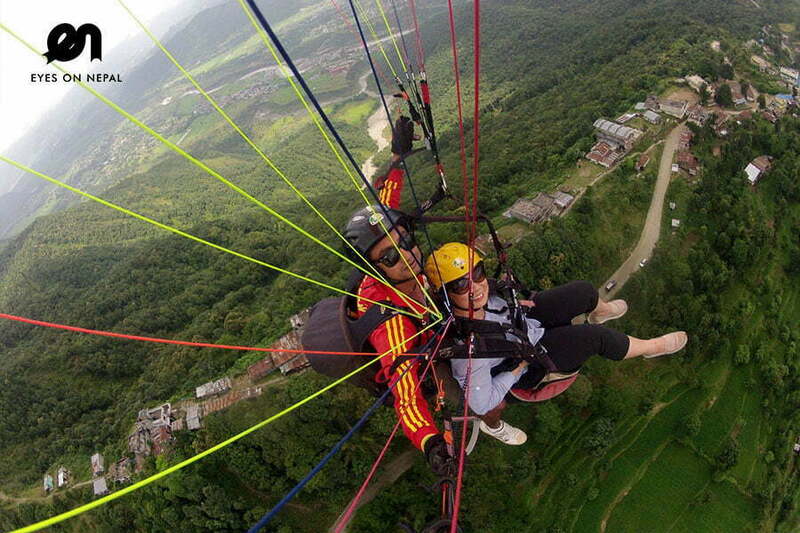 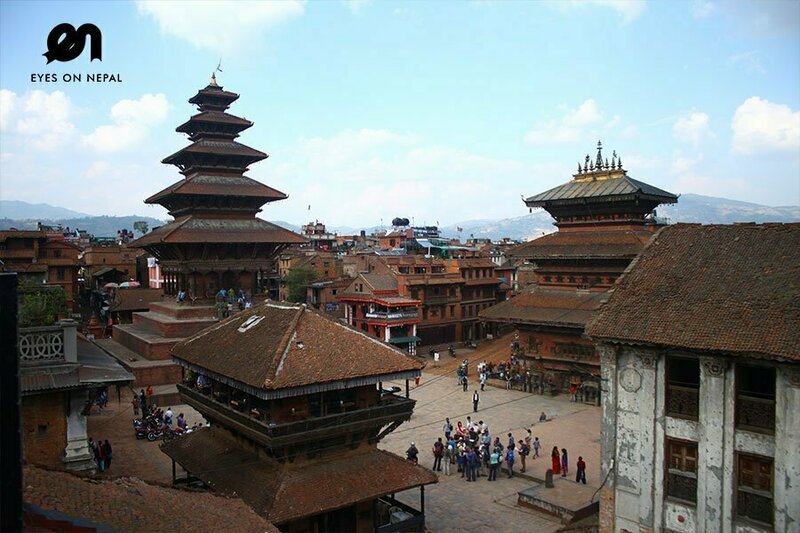 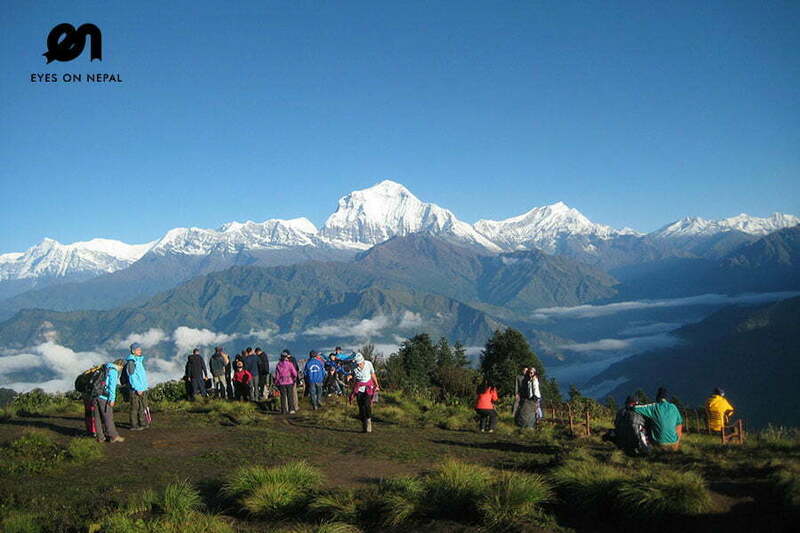 Nepal offers a varied choices for tourists when it come to trekking. 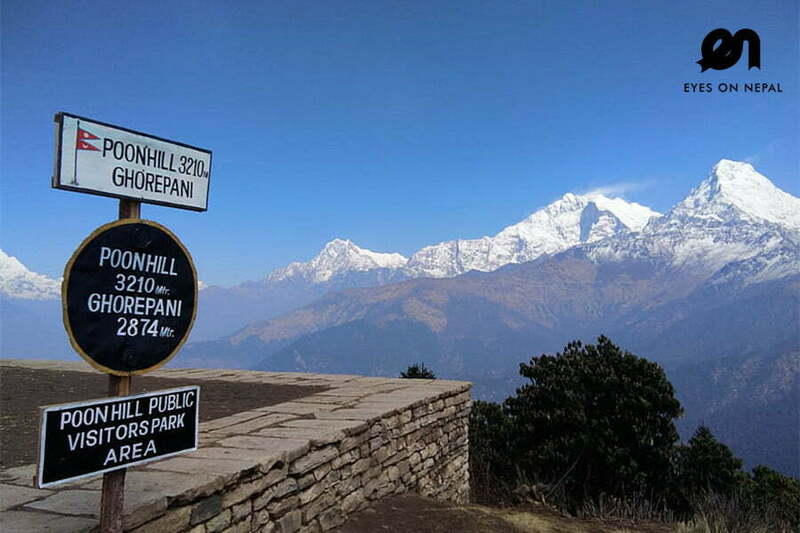 From one day short hiking to over two weeks long trekking, the trekking trails in Nepal are some of the finest and challenging trails in the world. 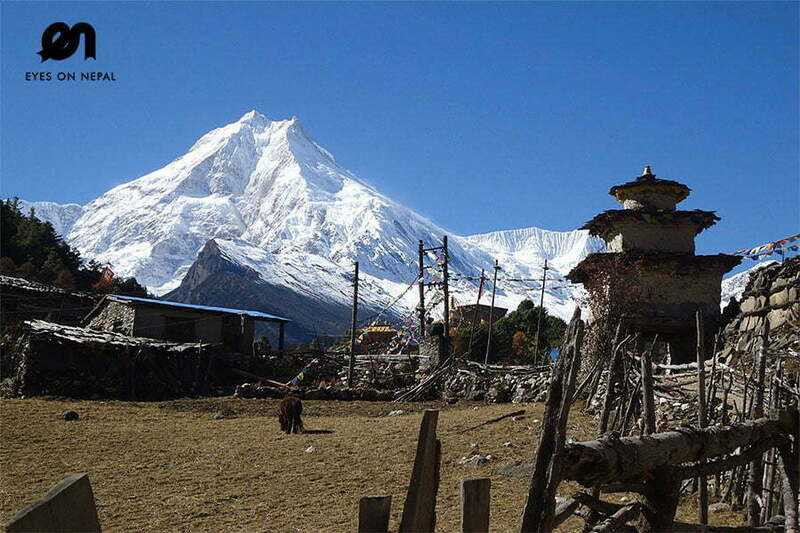 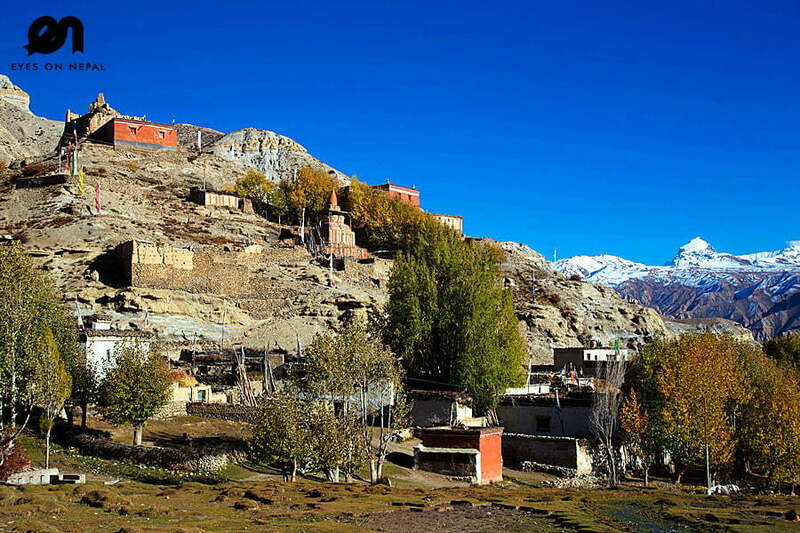 Annapurna, Everest, Kanchenjunga, Manaslu, Upper Mustang are some of the popular trekking regions in Nepal. 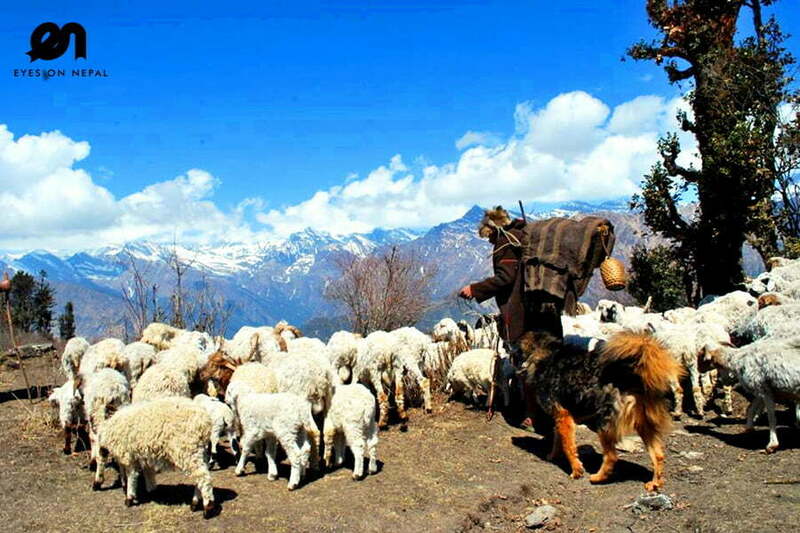 Trekking allows trekkers to experience Nepal’s rich biodiversity, interact and observe local lifestyles and make memories that lasts a lifetime. 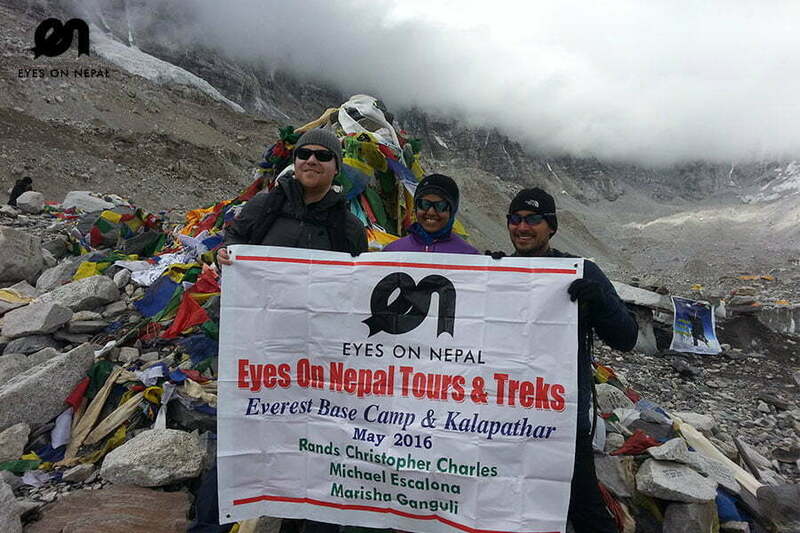 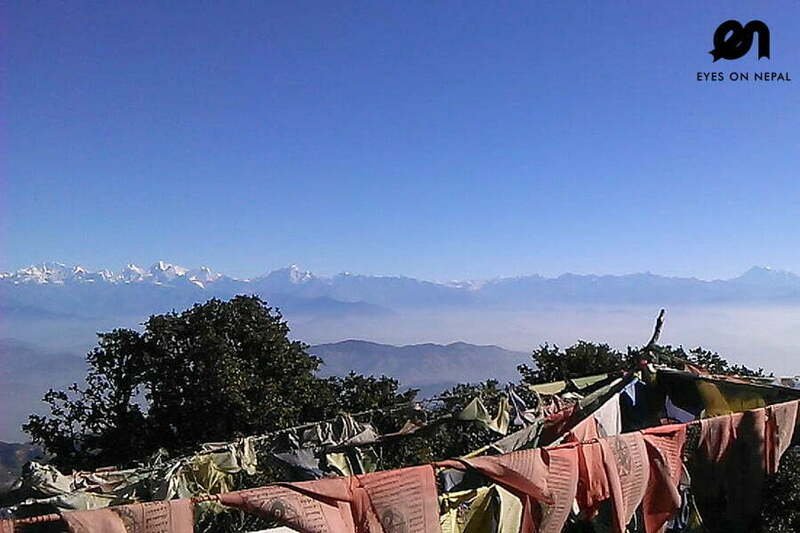 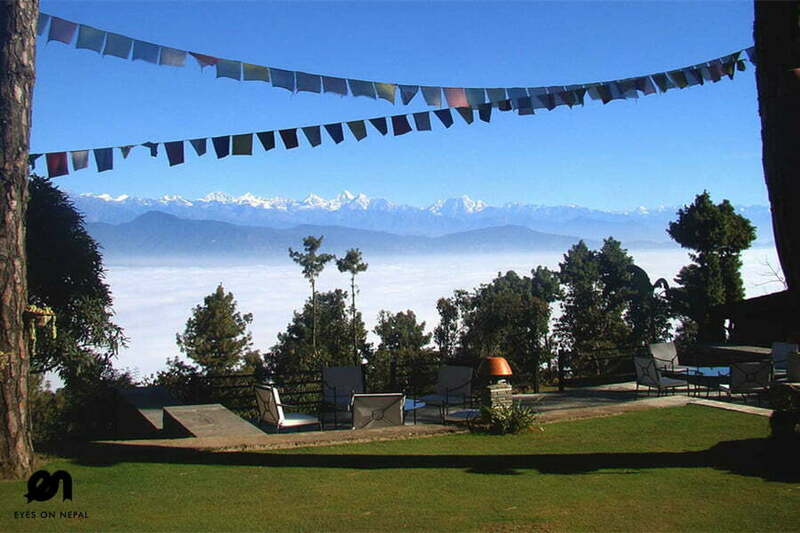 Eyes on Nepal offers various trekking programs, categorized based on duration and grading. 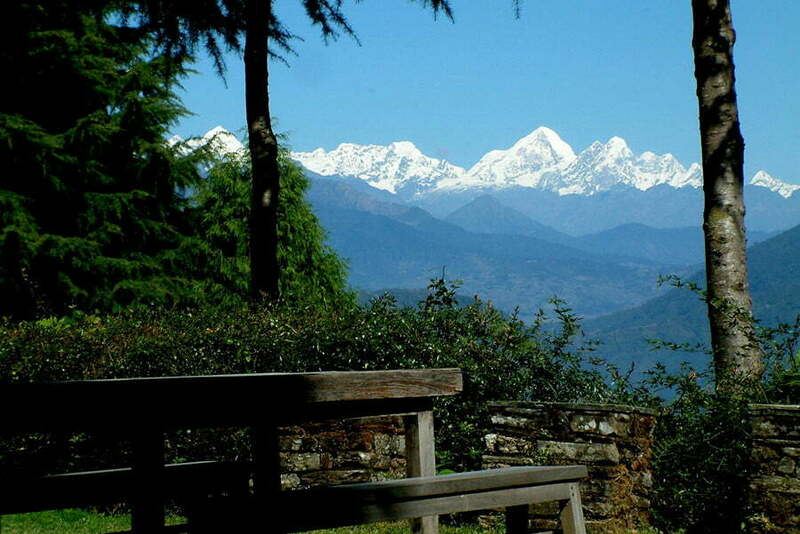 From day hike itinerary to multiple days trekking and from easy trails to challenging ones. 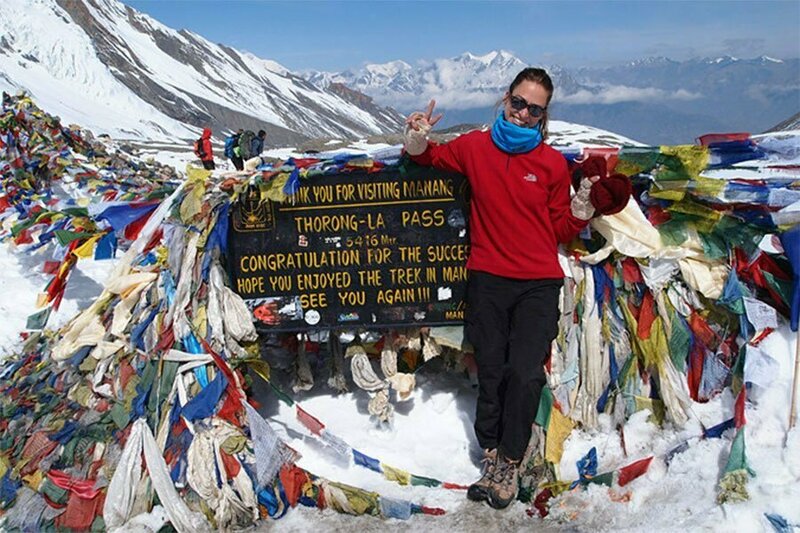 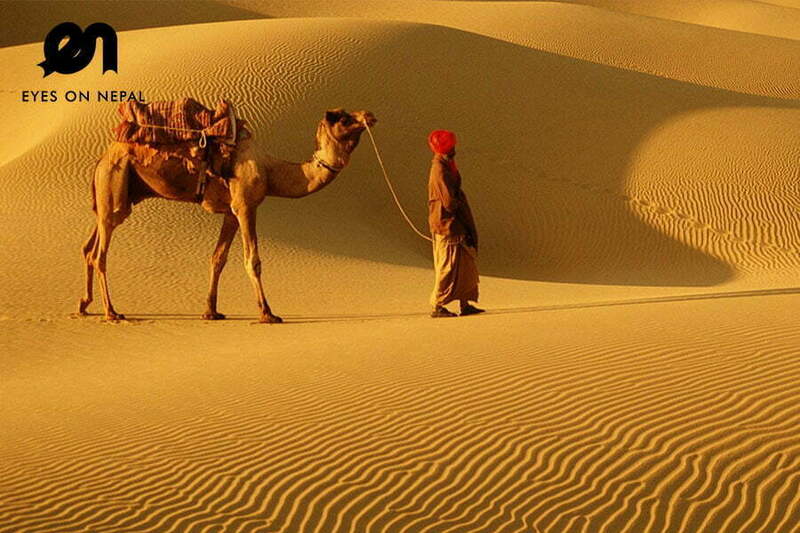 Choose the trek that best suits you or consult with our expert on livechat to help you choose the right one.